Liberty on the Rocks meets Thursday, December 15, 2016 starting at 5:30 PM at Smokin Thighs, 611 Wedgewood Ave, Nashville, TN. This is a always an enjoyable event. 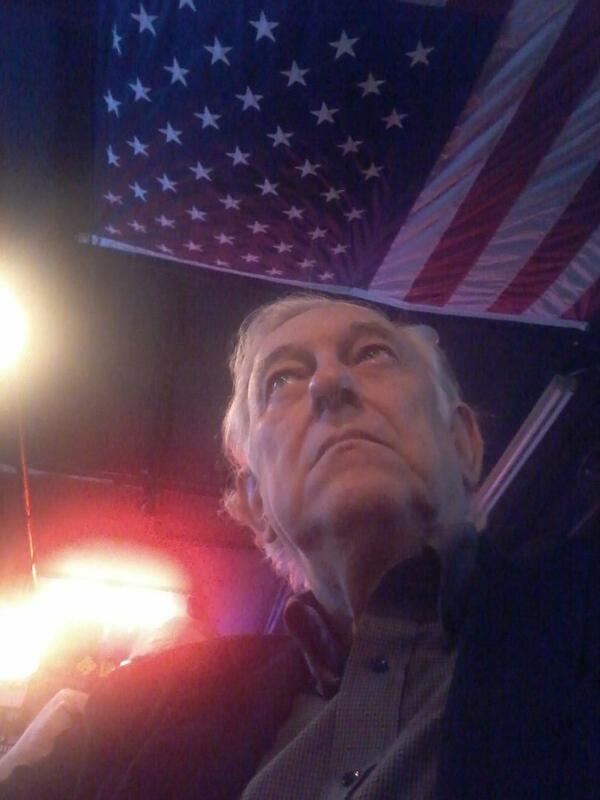 While the majority political persuasion of those who attend tends to be libertarian there are always a few of we mainstream conservatives in attendance to provide some balance. Actually, I think we are making converts. Stop by, have a beer and enjoy some good, stimulating conversation. There is no formal program and attendance usually runs about twenty people and the big group just naturally breaks into several smaller groups and people often float from one group to the other. It starts winding down about 8:30 but sometimes last much longer and you can come and go whenever it suites you. You don't have to RSVP but the organizers would like for you to, but you can just show up at the last minute if you would like to stop by. By attending, you are not "joining" anything and you will not get a lot of unwanted email or solicitations for political contributions. 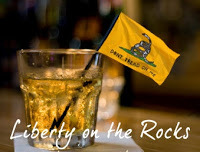 Liberty on the Rocks is just a bunch of liberty-loving people getting together to drink, talk, argue, and explore ideas. I hope to see you Thursday.